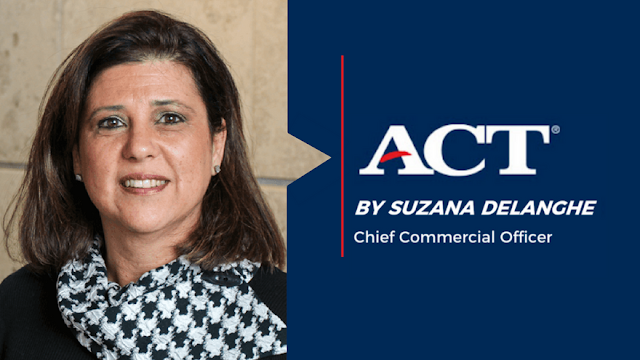 ACT Chief Commercial Officer Suzana Delanghe talks about her personal connection to Hispanic Heritage Month and how her cultural roots have shaped the way she lives and works. As ACT celebrates Hispanic Heritage Month, is there anything about your heritage that is particularly meaningful to you? I am Hispanic and proud of it – even if I’m coming from the only part of South America that does not speak Spanish! I discovered the US as an exchange student and that first experience brought me back here many years later. I became an American citizen without losing my familial and cultural roots. Celebrating Hispanic Heritage Month is a great way to bridge where I’m coming from and what it means for me to be in the US today. What is your personal connection to Hispanic Heritage Month? I was born in Brazil. My father was an entrepreneur who saw opportunities in raising cattle and chicken and exporting the meat – so I spent the first 10 years of my life on a farm in a very remote location, with a generator for electricity and no phone, TV, or radio access. 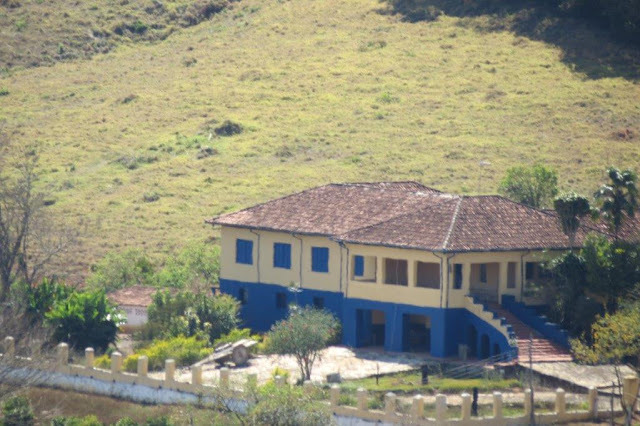 Later on we moved to a small city, with more social interaction, and I felt quickly that in Brazil your connections and family background mattered more than your skills and drive, especially if you are a girl. Social mobility was nonexistent and the socioeconomic disparity was huge. This macroeconomic environment did not really agree with me: I believed in competence, grit, work, and gender equality. That’s why I decided to move to the US; I had the feeling that it was the country where I could succeed if I did the right things. I would argue that it’s true for all Hispanics, as it has been for other immigrants. We come to the US because we see the opportunity for a better life and we are willing to work hard to earn it. Describe your educational journey (K to career). 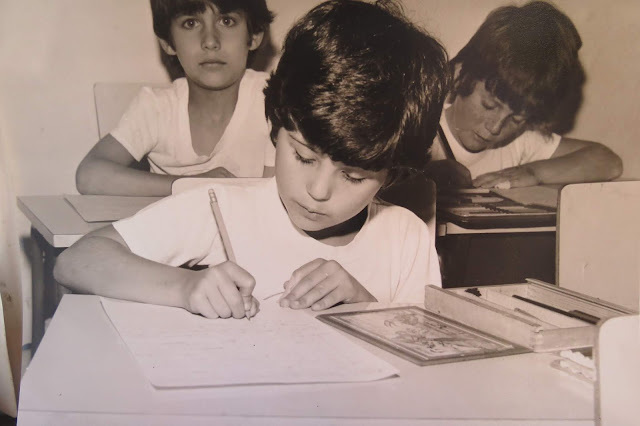 For the first 10 years of my life I was home-schooled with the rest of the children from the farm workers, and then attended Catholic school until my parents had the brilliant idea to send me abroad as an exchange student. So, one September day in 1986, without speaking one word of English, I arrived in Grand Junction, Iowa. I had to adapt very quickly to the school environment and climate. Later that year I saw snow for the first time! The life of an exchange student can be quite frustrating at times, and exhilarating in other ways. It opens your mind to a different culture, a new language, new study habits, and work ethics. It’s quite a humbling, and enriching, experience. 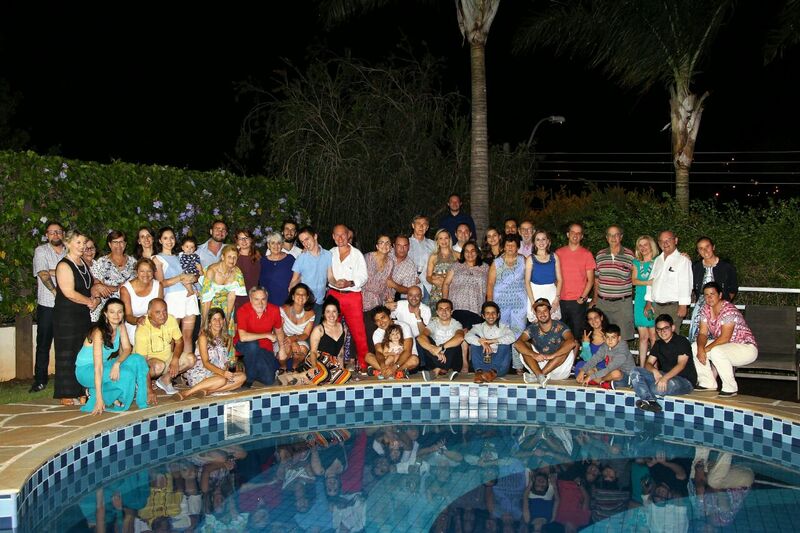 I had a very good support system in my foster family and they became part of my real family! Within that particular experience, what were some of the challenges and successes that influence your choices today at ACT? I think that an exchange student has to deal with three different issues: being away from home, a different schooling culture, and the language. But exchange students are very valuable for the receiving countries as they promote cultural exchange. More generally, immigration is an asset to every country. Immigrants usually come from places where life is hard. If they see a path for a better future for themselves and their kids, they are going to work very hard to succeed. So it’s important that we give them the tools to be properly assessed and educated. I’m always happy and proud to be working at ACT, especially when I see underserved and English Learner students who will go to university because of the work we do. I’ve seen lots of young adults whose lives would have been changed for the better if only they had access to education. How does your culture shape you as a person and a professional? What attributes have you carried through over the years? Having lived in different places taught me that culture is very important, and getting out of your comfort zone teaches you a lot. I encourage everyone to travel. It changes the perspective on your hometown! My own “meta-culture” borrows from the different places where I’ve lived: Brazil, USA, Europe, and Australia. I know the social codes for each one. But the most important thing that I’ve learned is that beyond cultures, we humans all have the same aspirations: try to be a better person, learn every day, contribute to the community, be treated fairly and with equity, and build a better future for our kids. Education, opportunity, and family values are the things that brought me where I am today. Even though I have lived in many different countries and experienced many different cultures, I am firmly rooted in my Hispanic values of family, decency, and loyalty.